I'm back! Well, I was never away, just indulging in my favourite pastime of not getting around to the blog. As you'll see, the whole place has been reorganised a little and - hopefully - is both more logical and a tiny bit smarter-looking. Like that box with Survival Game inside it over there on the far right. That's my new book! Go click on the link and pre-order it, why won't you? Me? Don't worry about me. I'll be right here and waiting. Only a couple of months to go before it's in your sticky, sticky hands! 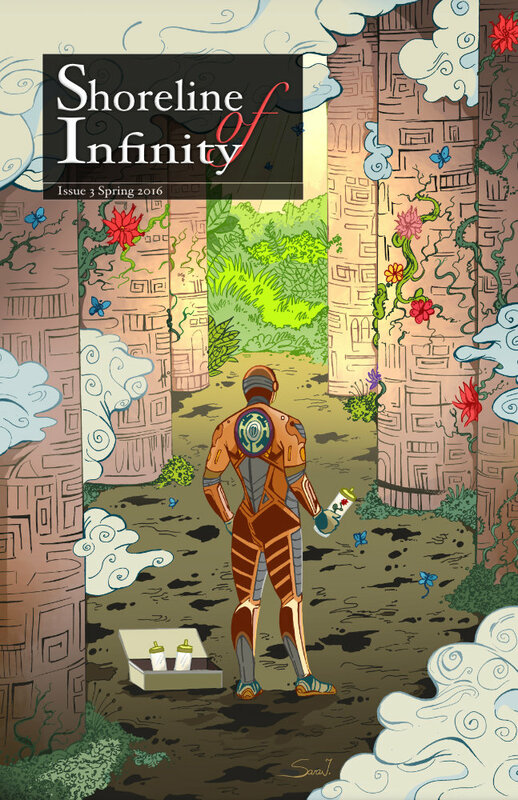 Glad to say I've sold another short story, called Senseless, to a newish UK science fiction (print and ebook) magazine called Shoreline of Infinity. Even better, it's a Scottish science fiction magazine, based out of Edinburgh. Senseless will be in their fourth issue, coming out in June. Go check out the link and buy a copy. This last year has definitely been a relatively productive year for me, in terms of short fiction. Two other stories are doing the rounds of different markets, and a few more are lurking in the back of my head waiting to be written.